KNOXVILLE – The Tennessee Bureau of Investigation has arrested a Knoxville woman and charged her with the August murder of a Campbell County man. At the request of the 8th District Attorney Jared Effler and the Campbell County Sheriff’s office, on August 27th, 2014, TBI Special Agents began investigating the death of 45-year old Kenneth Koster, of Knoxville. Koster’s body was found on property on Enix Lane in Caryville. TBI agents and deputies with the Campbell County Sheriff’s Office investigated the case as a homicide and named two people who were wanted for questioning in connection with that investigation. One of those individuals, 43-year old James Bradley Phillips, died after a confrontation with officers in Pigeon Forge Saturday night. 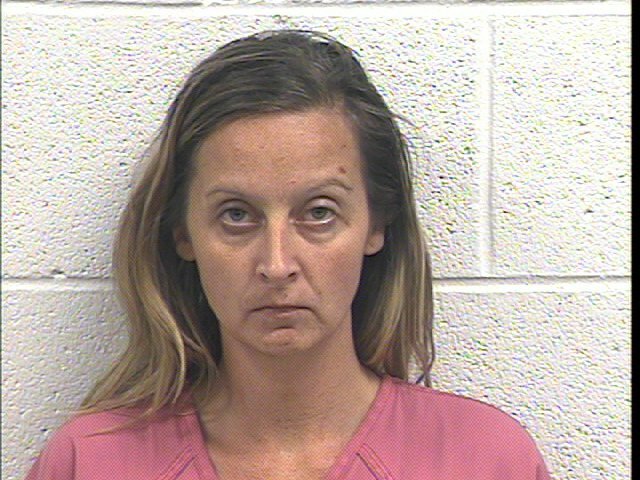 Today, the other individual, 36-year old Monica Leigh-Ann Briggs, was arrested by the TBI and Campbell County Sheriff’s Office and charged with Felony Murder and Premeditated First Degree murder in connection with the homicide of Kenneth Koster. Briggs was booked in the Campbell County jail and is being held on a $750,000 bond.